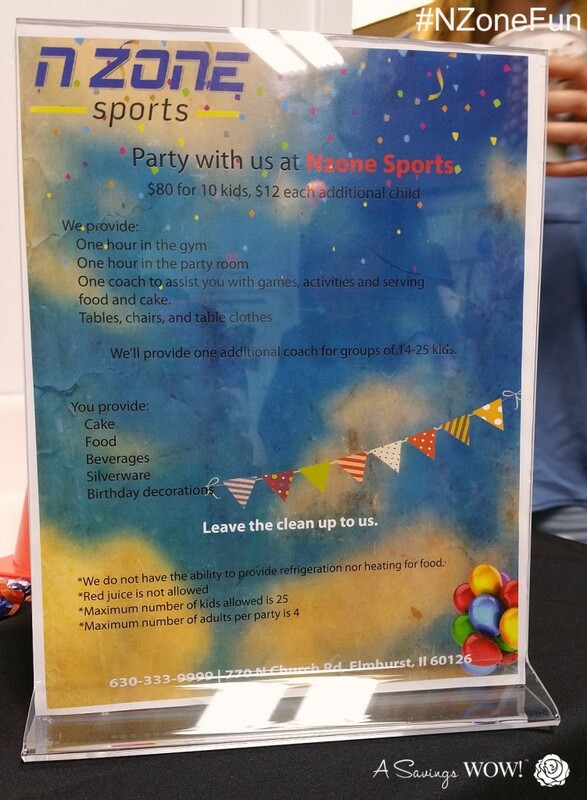 Family Fun at N Zone Sports | A Savings WOW! 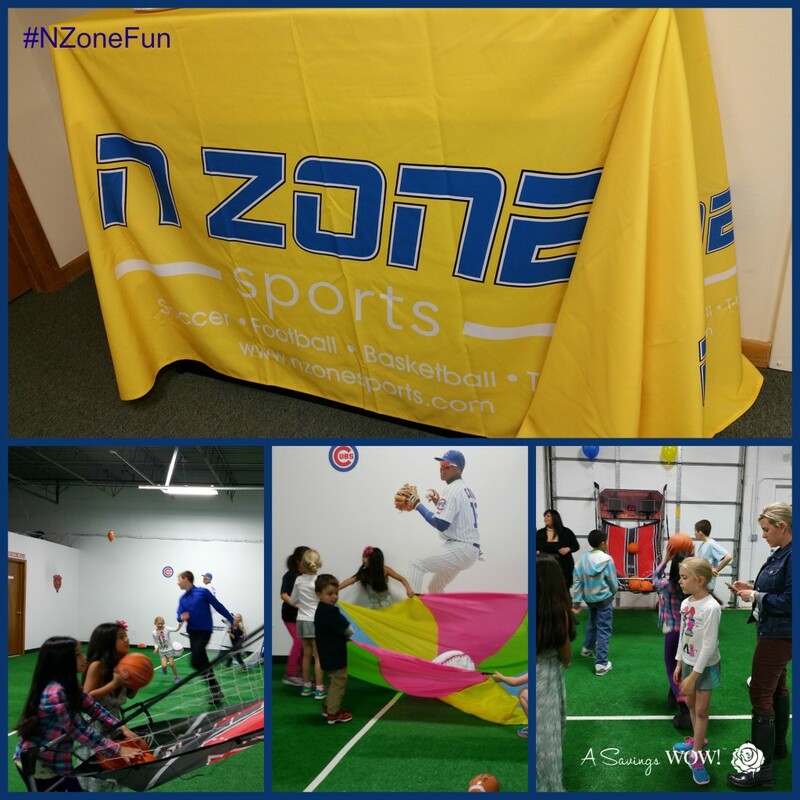 My family and I were invited to attend the grand opening event at N Zone Sports in Elmhurst, IL. My kids had a blast with all of the activities they had going on there, from basketball, soccer, parachute fun. At the grand opening event were other bloggers, including Educational Anarchy, The Peanuts Gang, So Chic Life, My Joy My World, and kidlist. 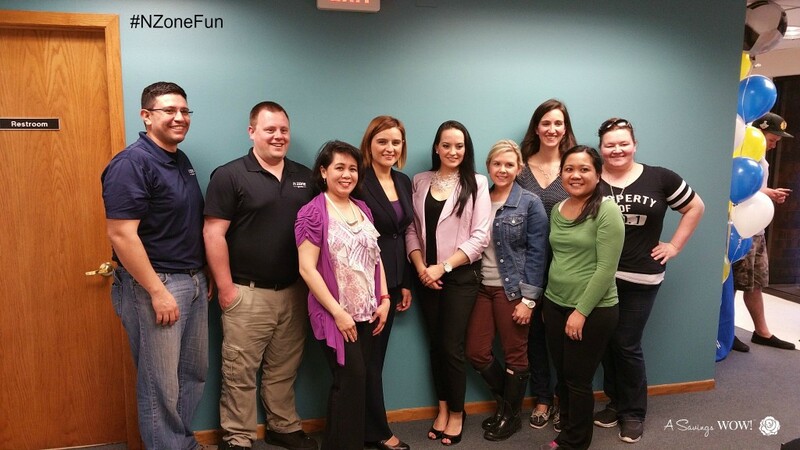 We had the opportunity to meet the owners and marketing team. Thanks to Tim from Sky Zone Elmhurst for all those free passes ! Make sure to visit their website for more information on their instructional classes and follow them on Facebook!